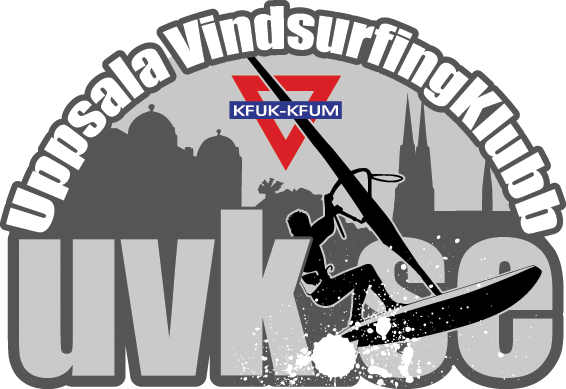 We are a nonprofit organization that is part of the KFUMUppsala and are working for promotion of mainly windsurfing, but also for other non-motorized water sports, such as SUP, Kite and ice-surfing. Alnäs Mälarvägen 14-16 756 53 Uppsala. 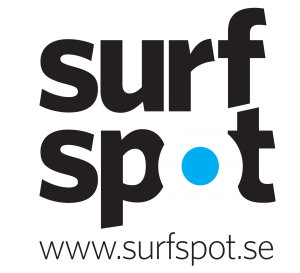 Posted in Uncategorized	| Comments Off on Inbjudan till Årsmöte och påminnelse om att registrera dig i vår medlemsportal. Offers 10% discount to all member.